After saving the world from a dark wizard, it's back to normal life in Littlewood. 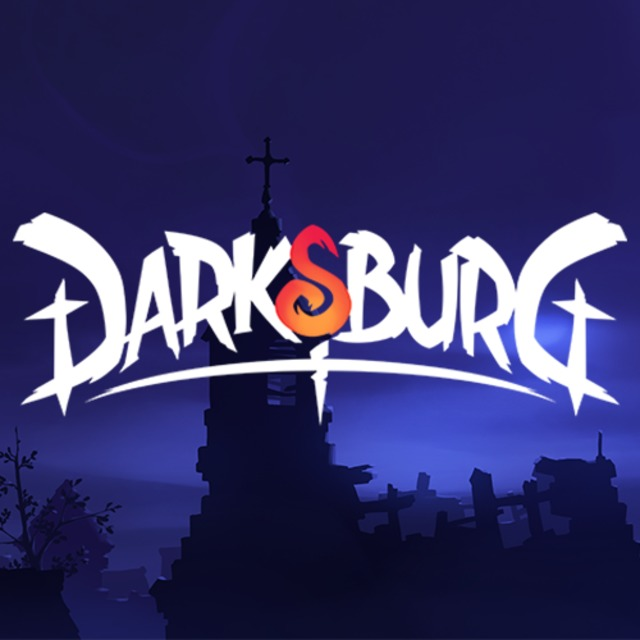 Darksburg is a 4-player survival game. 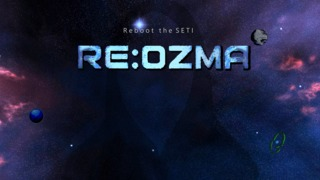 Re:Ozma is an open-world sandbox game inspired by the search for extra-terrestrials. 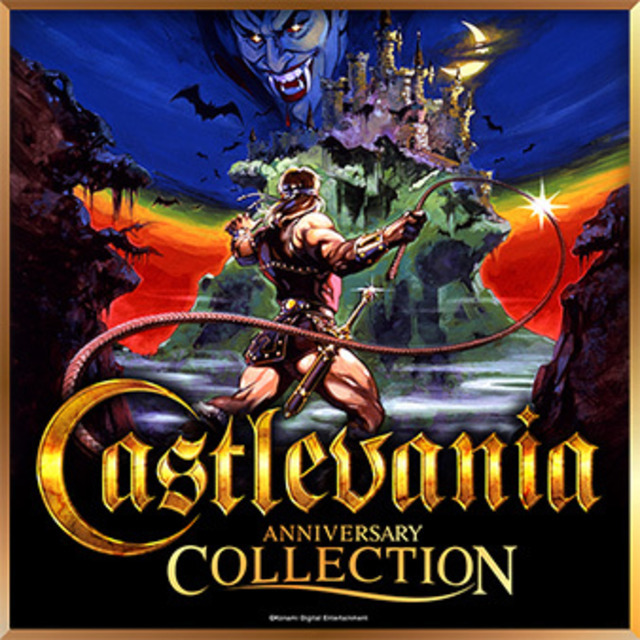 Technically the fifth game in the Sally saga. 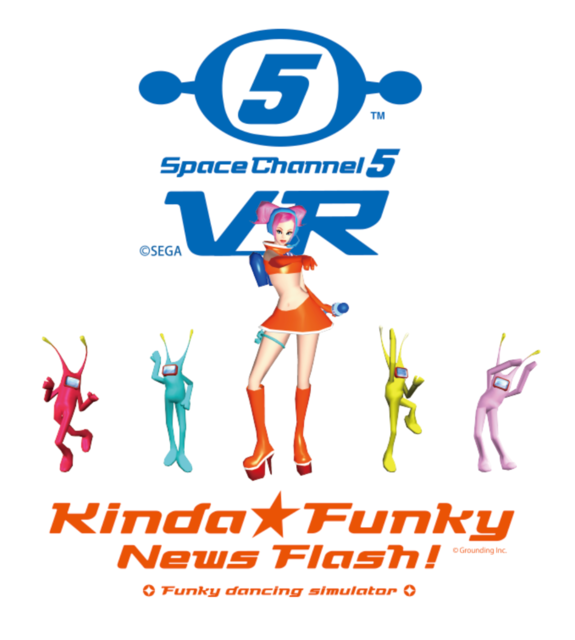 The follow-up to Sally 3. Sally 3 is the first executable game in the series, and plays much more like a proper platformer than the previous two. 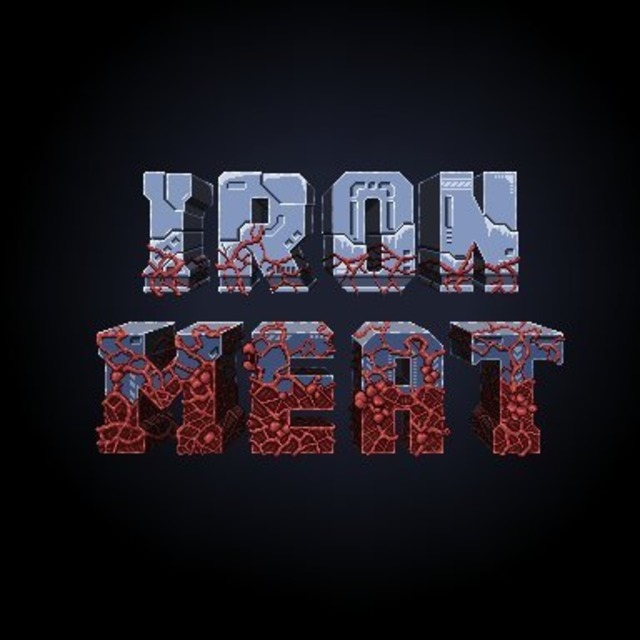 Iron Meat is a side-scrolling action game similar to classics like Contra.